Favorite Uses: Purses, upholstery, garments, handbags, cowboy boots, soft belts, street rods, chaps, accessories, motorcycle jackets, fine furniture, hats, caps, saddlery, varsity jackets, journals or album covers are just some of the favorite uses. 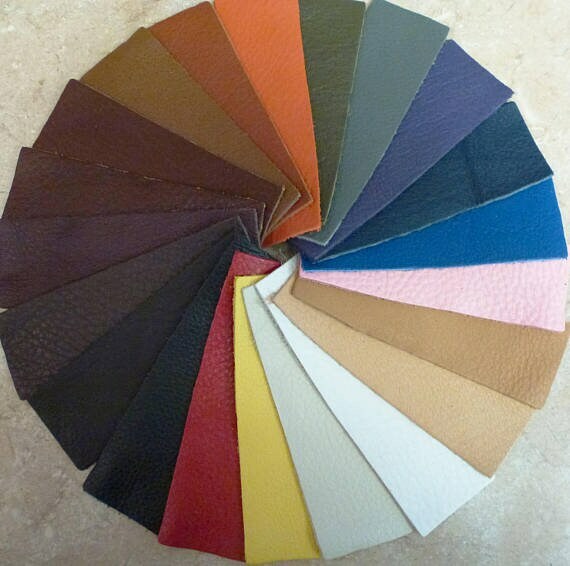 This leather is pliable, flexible and buttery soft. 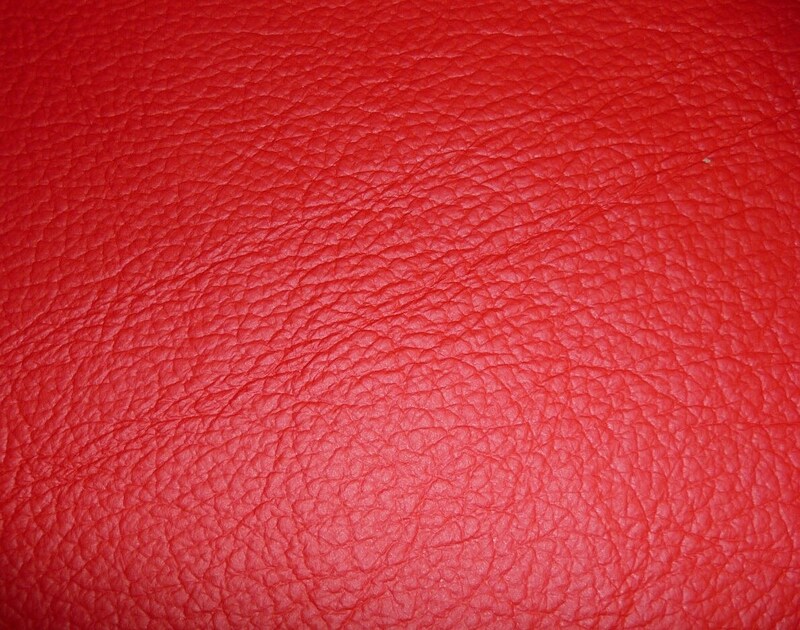 Backside is a red suede that usually is quite nice, but some pieces might have a stamp or fleshings or other marks on them.